Arthur Bridgett remains a Sunderland legend and was voted one of the club’s ten finest players of all-time. 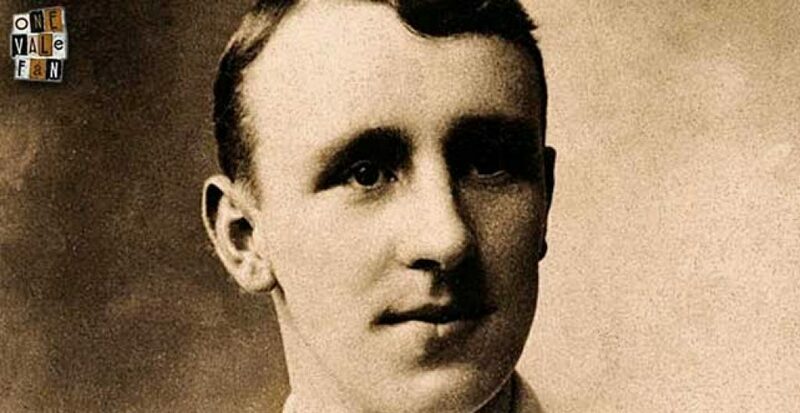 A winger, he first played for the club in 1902 and during a ten year career he played over 300 games and scored well over a hundred goals. He was also renowned for his accurate crossing that created numerous chances for his fellow forwards. His exploits were such that he was called up to the England side on eleven occasions and he netted three goals for his country. In 1908, Bridgett netted twice as Sunderland thrashed their local rivals Newcastle United 9-1 away and finally retired in 1912 to become manager of South Shields. However, despite his hero status in the North East, Bridgett had Potteries roots. He was born in Forsbrook and started his career with Stoke City before moving to Sunderland. He was also to end his league playing days in the Potteries in a move that few would have predicted. Bridgett guested for Port Vale during World War One. He was then 35 but still managed to net a brace in a 5-2 win over Manchester United. However, he left the Valiants when normal league football resumed in 1918. Nevertheless, those guest appearances were not to be the last time he picked up a Vale shirt. 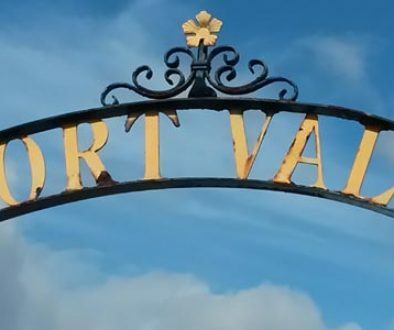 In a remarkable turn of events a 41 year-old Bridgett signed for Port Vale in 1923. His last league game had come in 1912, some eleven years previously. Amazingly, Bridgett’s unexpected return was not a disaster but a triumph. He netted just ninety seconds into his debut, scoring what turned out to be the winning goal over Clapton Orient. He then scored in another four games – with Vale never losing a game in which Bridgett scored. However, age was catching up with the veteran and he lost his place in February 1924 and departed the club a couple of months later. Nevertheless, his brief spell with the club had produced the remarkable stats of five goals in seventeen games. Bridgett had made his point to all the doubters that even at the grand old age of 41 he had still got it.